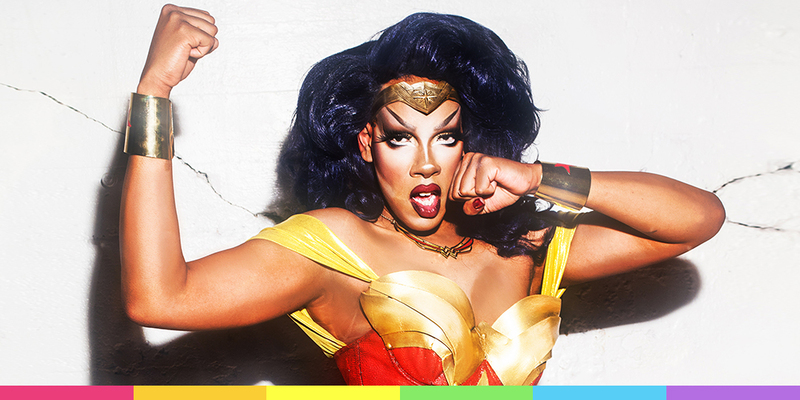 Dax ExclamationPoint, is a cosplaying drag performer that has taken the world by storm…literally. Ever since walking onto the set of Rupaul’s Drag Race season 8, bearing a striking resemblance to the mistress of the elements, fans have been cheering her onward and upward! 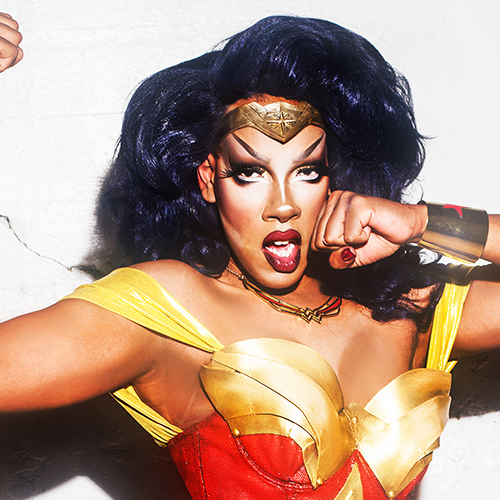 Dax has toured along side the other stars of Rupaul’s Drag Race sharing her love of comic books, science fiction, anime, and gaming with people across the world through performance, art, and costume. As an Illustrator, graphic designer, costume designer, make-up artist, and wig stylist Dax loves to share knowledge with fans and performers whenever she can. Dax regularly participates in panels and discussions at conventions around the country with no plans of stopping anytime soon! The “Queen of All Nerds” is paving the way for LGBTQ+ nerds to make their way into the forefront of popular culture!